Raymond Kurzweil is one of the most known futurists and author of numerous books on artificial intelligence. Stating from 70 years of the past century he became involved in creating the systems for speech recognition. He has founded several successful companies that are based on artificial intelligence technologies. In 90 years he took interest in futurology and wrote several books that have been bestsellers: The Age of Intelligent Machines, The Age of Spiritual Machines, Singularity is Near. 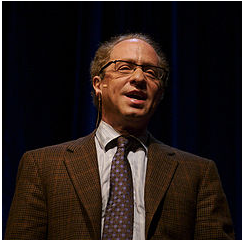 Kurzweil takes an active part in proving the Singularity concept. Kurzweil joins Google as its new director of engineering and will work on projects that involve machine learning and language processing. Ray Kurzweil and Google Inc. have long sympathized with each other. Sergey Brin and Larry Page are known to be keenly interested in the theory of an upcoming “technological singularity”. In February 2009, Kurzweil, in collaboration with Google and the NASA Ames Research Center, announced the creation of the Singularity University. Among the predictions made by Ray Kurzweil are ones about self-sufficient cars and wearable computers such as Google Glass. There is a page on Wikipedia about predictions made by Ray Kurzweil. He has a forecast that a computer will pass the Turing test by 2029; in 2030s it will become possible to create a virtual reality that will directly interact with a human brain and in 2045 the technological singularity will occur: the whole Earth will become the one gigantic computer system and a human body will be deeply integrated into it with the help of numerous implants and nanorobots that will prolong life and provide additional capabilities. Starting Jan. 30, 2013, only Google Apps for Business, Education and Government customers will be able to set up new devices with Google Sync. Existing users can continue to use ActiveSync on their current devices. Google Sync technology was designed to allow synchronization of Google Mail, Contacts and Calendar via the Microsoft Exchange ActiveSync® protocol. For example, you are notified with a message on the phone when you receive new e-mail. 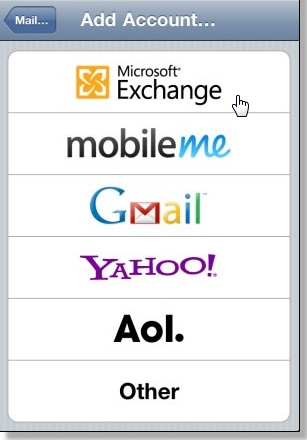 MS Exchange ActiveSync is a proprietary protocol and one must pay a license fee to Microsoft for using it. 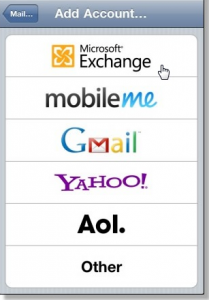 MS Exchange ActiveSync works on iOS, Nokia, SyncML, Windows Phone and Windows Mobile devices while Android and corresponding Gmail, Calendar and Contacts applications can directly connect to Google Apps and do not require a third-party protocol to Sync to your Google account. Google rolls out 18 new features on Google+ and has no plans to develop such dedicated app products as Gmail and Drive for Windows 8 and WP8. Having updated Gmail for iOS with support for multiple accounts Google rolled out new Android (v3.3) and iOS (v4.0) apps. These apps will add 18 new features for its social project “to make sharing and communicating easier and more fun than ever”. The updates cover several areas, including photos, mobile, Hangouts and Events. – interaction with Google+ Communities. Also full-size backups of your photos (up to 5GB free) are available, unlimited free storage via Instant Upload tool, which will save photos automatically to a private album on Google+; animated GIFs support and birthday reminders in Google Now. To make connecting and event planning easier an extra feature has been unleashed. You are able to send messages through Events to specific guests and see who has opened your invitation. It is possible to accept or decline invites just via mail. Clay Bavor, the firm’s product management director at Google Apps, said that Google has no plans to build out Gmail or Google Drive for Windows 8 and Windows Phone 8 until users are on those OS. “In 2012 we’ve laid some of the ground work and really improved the experience of our core apps on mobile devices, such as adding native editing of spreadsheets for both iOS and Android apps”. “We have no plans to build out Windows apps. 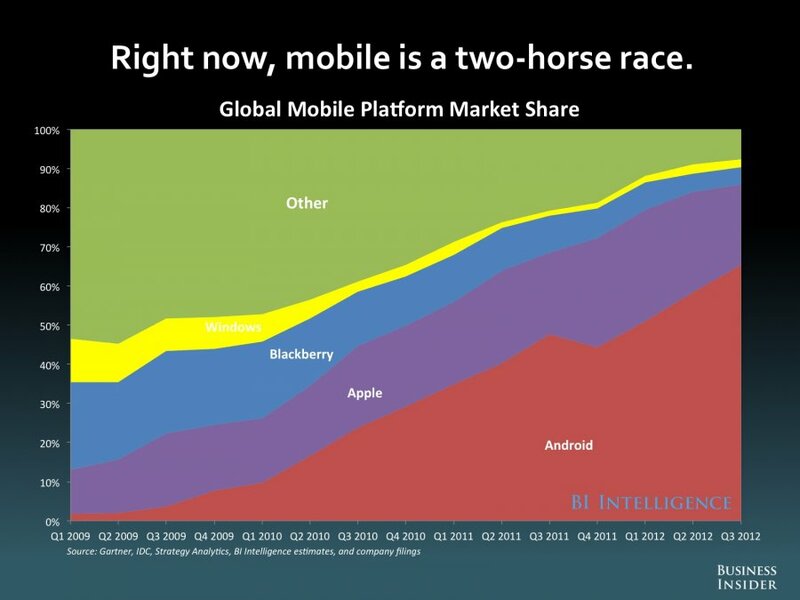 We are very careful about where we invest and will go where the users are but they are not on Windows Phone or Windows 8”.